How aware are we of what’s going on around us? How aware are we of ourselves and the blindspots we might have? And what are the obstacles that keep us from being able to know what they are? 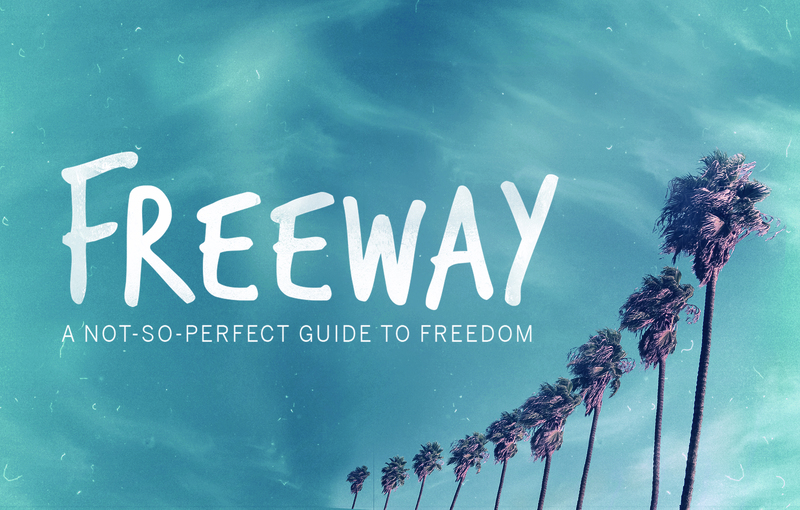 As we get started in the Freeway series, we talk about awareness. If we are going to be set free, we need to know what we need to be set free from. Listen in to part 1 of Freeway!